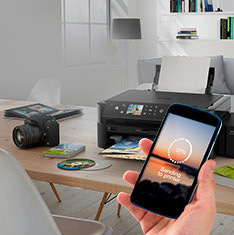 Create professional-looking photos up to A3+ at home with this compact and stylish photo printer. 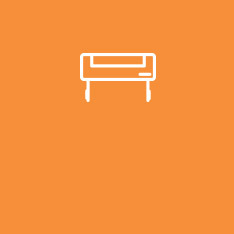 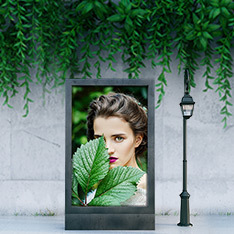 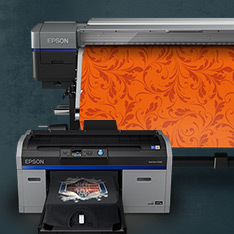 Enjoy natural and vibrant prints with greater detail thanks to the six colour Claria Photo HD Inks with red and grey. 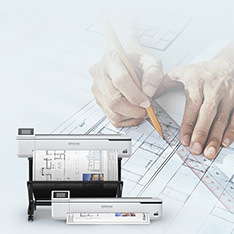 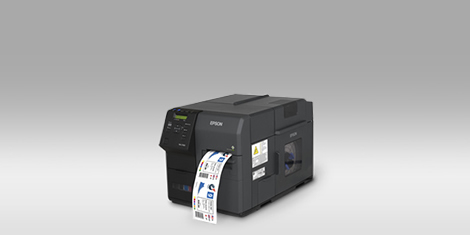 The XP-15000 also offers a suite of mobile printing apps and a large LCD screen. 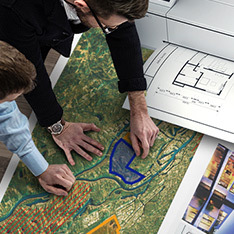 Surprisingly compact, the XP-15000 can print A3+ photos from its small footprint. 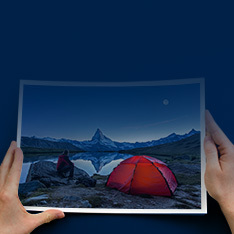 It’s stylish too and looks great from all angles. 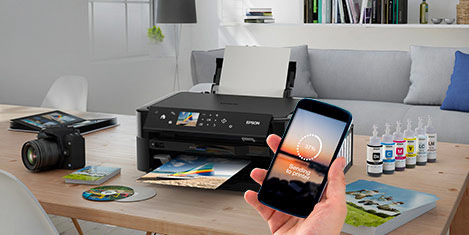 Printing photos and documents on the go is easy; simply download the free Epson iPrint app2 to print wirelessly from your smart device. 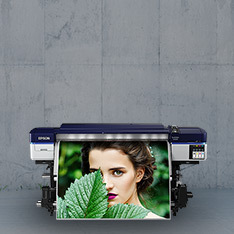 The free Epson Creative Print2 app can print photos directly from Facebook, create greeting cards, turn photos into colouring books, and plenty more. 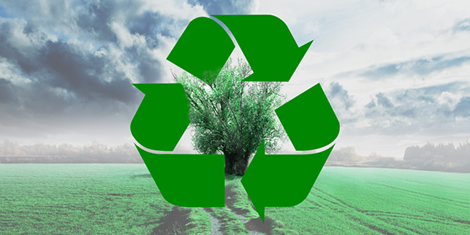 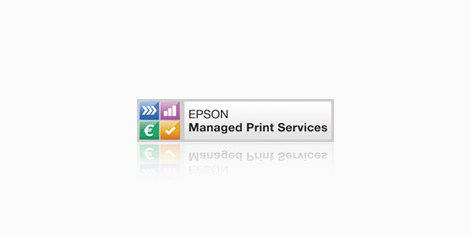 You can even print by emailing files to the printer from almost anywhere in the world with Epson Email Print2.